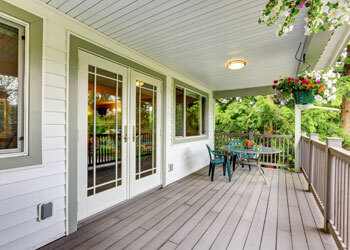 Your home’s siding is its best protection against damage from insects, weather, and impact. Often people look at siding as just a way to improve the beauty of the home and forget about all of the other important things that it does. Many homes in the Kent area were built with the old style T111 siding. This type of siding has a habit of loosing its ability to keep out insects and weather due to warping and decay, and if your home is constructed with this type of siding, we would strongly suggest you looking into getting replacement siding immediately. Often the best way to correctly complete siding repair is to completely remove the faulty or inferior product and use high quality replacement. Builders Service Company is proud to be an exclusive supplier and installer of the Preservation Premium Vinyl Siding for your Kent home’s siding problems. With our Preservation Premium Vinyl Siding, you’ll get the look of natural wood without having to worry about all of the hassle that it brings. Things like wood rot, constant painting, and wood eating pests, will be a worry of the past. The Kent area is a popular place for our new high performance siding, as Kent was a high percentage area where builders liked to use older and inferior siding for their projects. So if you live in the Kent area and are looking for a great way to add value and energy conservation to your home, look no farther than Builders Service Company. Our replacement siding solutions are not just for the Kent area either. Kent might be a large area in need of our high performance siding, but it is definitely not the only area in Washington that needs it. Many cities around the Kent area have also used T111 siding or similar types and need us to help them protect their homes and investments. 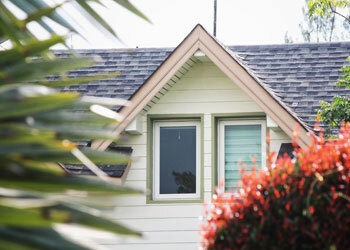 If you have noticed that your home might be in need of siding repair, don’t wait any longer. Call the experts at Builders Service Company for a free consultation. 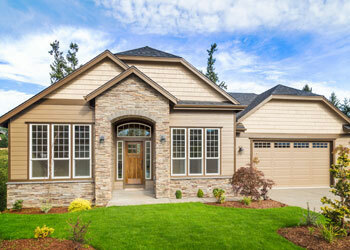 We can evaluate your home and see if you are a candidate for replacement siding or siding repair. Our consultations and estimates are always free. Call us today to experience why Kent homeowners rely on Builders Service Company for durable and reliable siding installation.